And the answer is yes, EZ Street Asphalt is always workable because it’s designed that way. Whatever the weather, wherever you are, the EZ Street product is ready to work when you are. Every batch of EZ Street is formulated for the location and the season. In January, you can buy EZ Street in Miami, where the average temp is 68 degrees Fahrenheit. It rarely falls below 50. 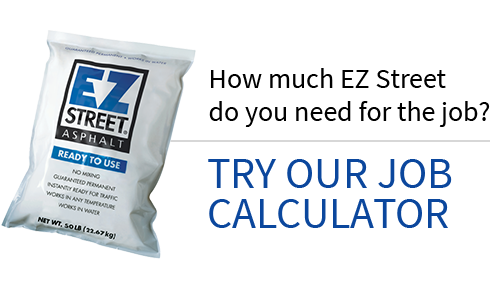 EZ Street is formulated to always be workable in that climate. You can also buy it in January in Minneapolis. You’re also looking at seasonal highs of 29F, and lows of 7F. Try getting a shovel into a pile of any other cold asphalt at close to zero degrees Fahrenheit. But EZ Street is there for you. It’s formulated to be workable in that kind of cold. And it’s guaranteed permanent. And yes, you can use it in the snow. No need to empty the snow out of the hole. The EZ Street product is designed to displace water. 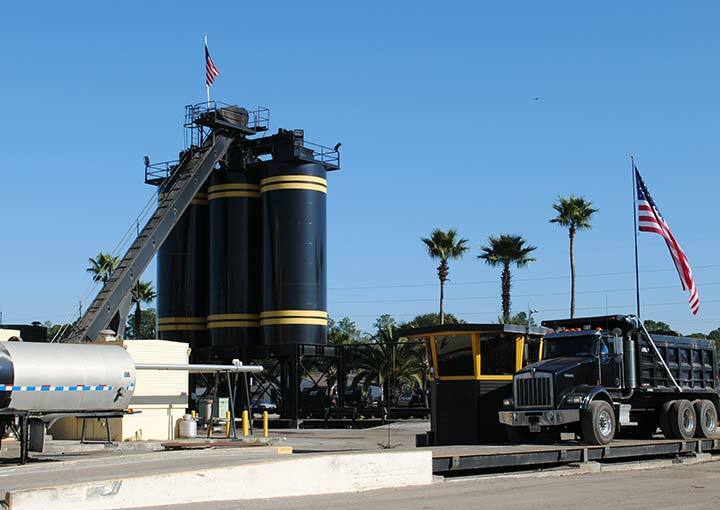 Its polymer-modified asphalt blend displaces the water when you compact it. And yes, even in the snow, it’s guaranteed not to rut, pit or pop out. EZ Street asphalt. Showing potholes who’s boss. Permanently. Guarant eed.